Directed by Sean Penn. With Emile Hirsch, Vince Vaughn, Catherine Keener, Marcia Gay Harden. 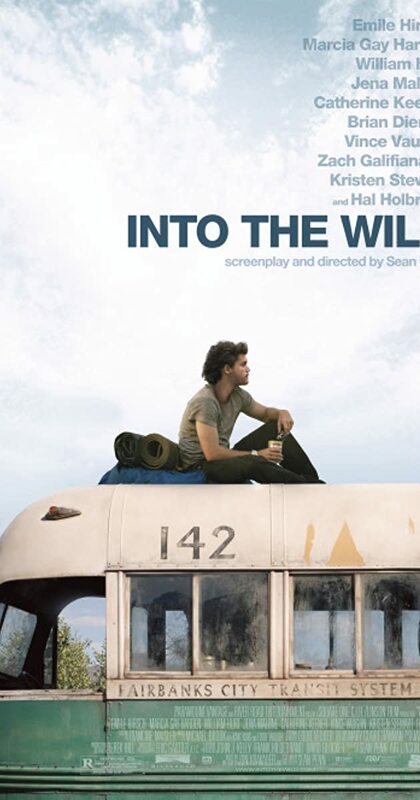 After graduating from Emory University, top student and athlete Christopher McCandless abandons his possessions, gives his entire $24,000 savings account to charity and hitchhikes to Alaska to live in the wilderness. Along the way, Christopher encounters a series of characters that shape his life.